Andiamo a common Italian phrase that means “let’s go”, but it also means so much more. For Andiamo Race Productions, our team, our partners, and our participants it means “keep moving, keep improving, keep going.” We are inspired by what we do and we’re excited to share our passion with you as we work together to build a healthier and more united community. José Gómez, our co-founder and CEO, inspired and motivated by his father’s love for running, found his own passion for the sport at an early age. He has since completed over a dozen half-marathons and countless other running events. A native of Mexico City, José moved to San Antonio in 2009 and quickly grew to love his new city, its history, culture, and people. 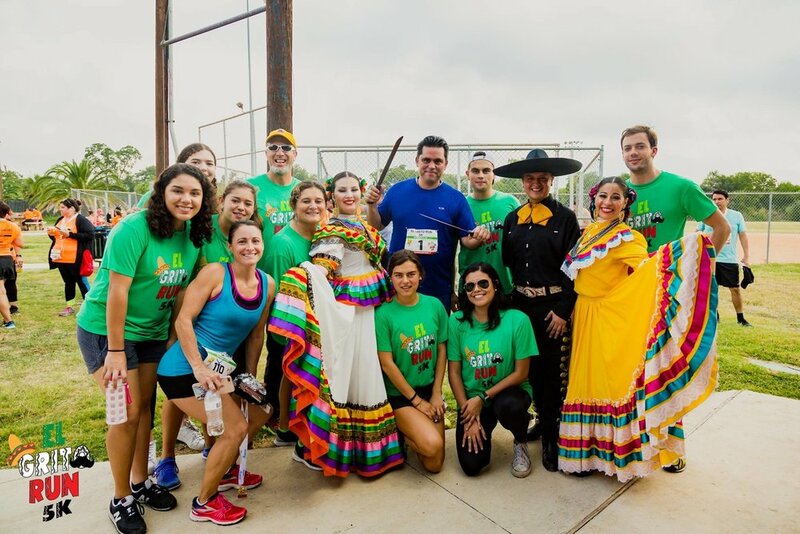 Andiamo was born from a desire to engage the San Antonio community by establishing a company on a mission to promote active and healthy lifestyles. Since then, we have created events fun and unique that challenge participants, while celebrating aspects of San Antonio’s culture and history. While we live for race day, we want our company’s impact to stretch beyond running shoes, distances, times, and medals. We want to promote a healthy community by supporting those charities and non-profits that work tirelessly for San Antonio. Each year, we proudly partner with different local organizations by donating a portion of our proceeds and highlighting their importance to our city. We hope that you will run with us on our mission to be active, celebrate our beautiful city, and help build a stronger, healthier community.